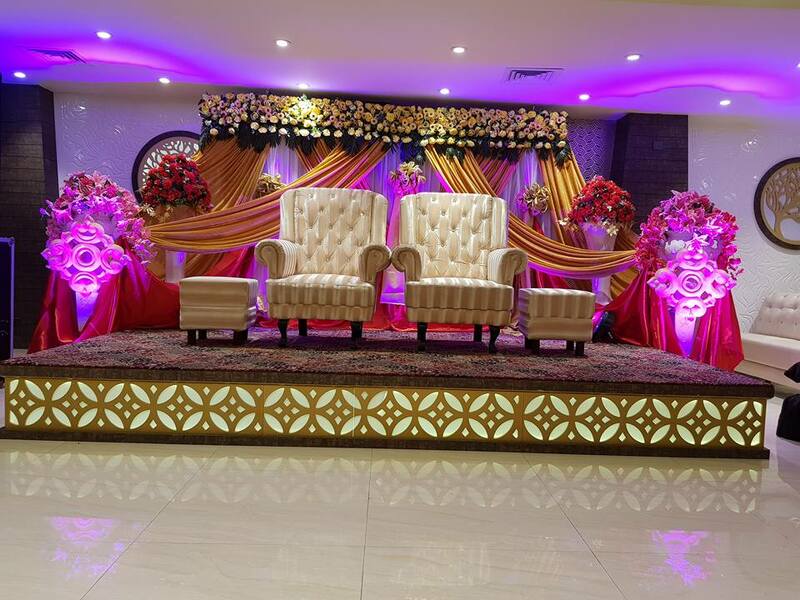 Best Banquet Hall In Amritsar: As we all know that a BANQUET HALL is a venue for special Occasions, Receptions, Parties and Other Functions. There are a lot of banquet halls around the Amritsar. MAKHAN FISH & CHICKEN CORNER is one of them. It is available for many functions including Stage, Events, Wedding Receptions, Meetings and Other Special Affairs. It can accommodate more than 500 people for banquet style seating. We set up and clean up and you can enjoy the fun. Our caterers are qualified and have a wide variety of menu options. Banquet Hall offers central air conditioning and an in-floor heating system. Our spacious dance floor is centrally located to involve all tables in the festivities. Banquet Hall provides things needed to make the occasion and celebration memorable. Makhan Fish is situated at Majitha Road, Amritsar that is best famous for its Amritsari Fish. It offers higher consistency in quality, style and service with new standards. He provides quality services in food sectors at available prices. It is one of the world’s most beautiful restaurant. 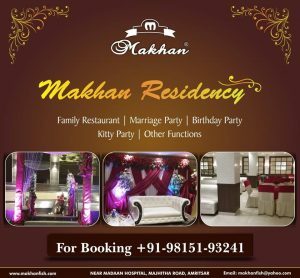 I hope you will enjoy your party at Best Banquet Hall In Amritsar Makhan Fish & Chicken Corner.